Kansas City, KS – February 21, 2014— Today Agspring announced the expansion of Big River Rice and Grain, a grain storage and merchandising subsidiary operating in Louisiana through the acquisition of Bayou Grain and Chemical. Early this year, Agspring announced the formation of Big River Rice and Grain including the acquisition of Tubbs Rice Dryers and Raley Brothers, two established agri-businesses located in Northeastern Louisiana. 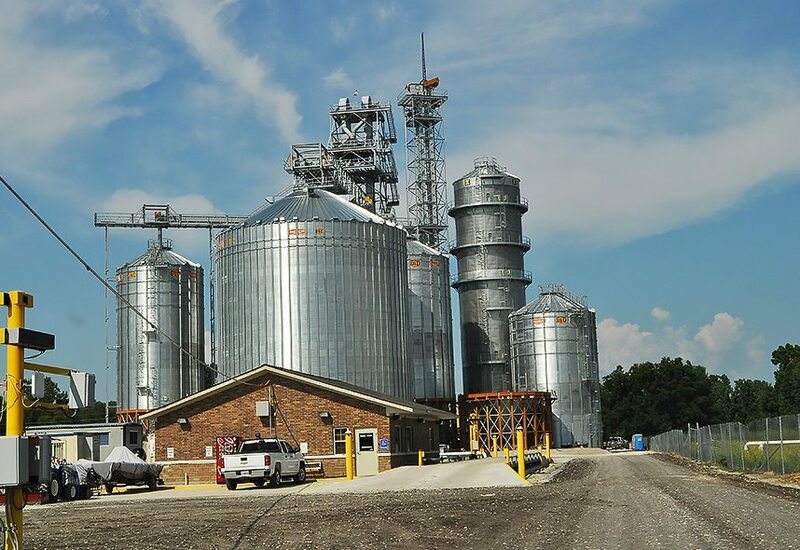 Big River Rice and Grain will feature expanded operations including elevator storage in Parkdale, Arkansas. Operations will continue to be managed locally, while Big River benefits from corporate support, national supply chain planning and financial backing from Agspring headquartered in Kansas City. Bayou Grain and Chemical Corp. was established in 1967 and grew through the support of local farmers and landowners. Bayou brings storage capacity of 6.4 million bushels to Big River Rice & Grain. The firm has historical handled soybeans, corn, oats, wheat and rice. Big River headquarters are in Pioneer, Louisiana, centrally located among facilities in Delhi, Mer Rouge, Monticello, Lake Providence, Crowville, Louisiana and now Parkdale and Eudora, Arkansas.